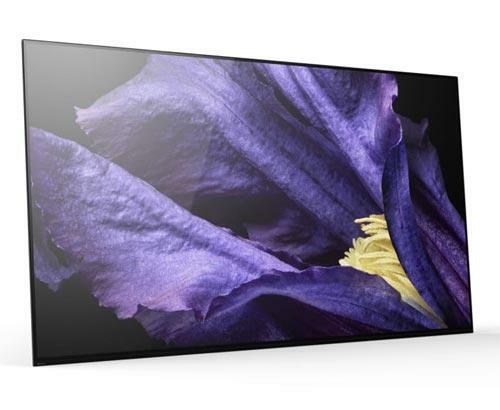 Is it possible?....Sony 4K HD TV Deals Just got better! Yes, you are reading it right! 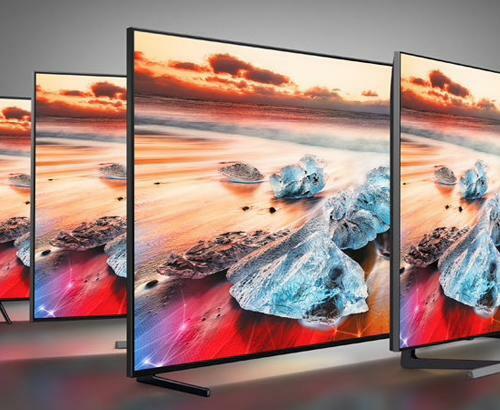 The market’s best 4K HD TVs of 2015 have a promotion on them that makes them even more appealing. Simply buy one from a selected range of Sony 4K HD TVs at Simply Electricals in Bolton or Rawtenstall between the 1st October and 22nd November 2015 and you will get a FREE SOUNDBAR! Free of charge! Gratis! Without Cost! What’s a soundbar and what does it do? In a nutshell, a soundbar represents hundreds of pounds of state of the art audio equipment that can take the audio experience from your Sony 4K HD TV to the next level. Given that the sound quality produced by a 2015 Sony 4K HD TV is already pretty damned good, you can imagine just how impressive the effect of plugging in one of these bad boys into it can be. Adding rich bass levels and dynamic audio to your experience will really pull you in and quite possibly make the pictures from your TV look even better, as they are backed up by the best sound around. The system is even equipped with Bluetooth technology that allows you to connect with it wirelessly, so you can listen to your music through it via other devices. A truly ergonomic and versatile setup. As the Soundbars on offer are wireless, connecting them up is childsplay, as there are no wires to contend with. Although you can affix one to the wall, you can just place it in front of the TV and get the same results. It’s that easy to enhance your viewing audio pleasure quickly and painlessly. Those guys out there who don’t like reading manuals (me included) will know just how much of a plus point this is. Come and get them while they’re hot! 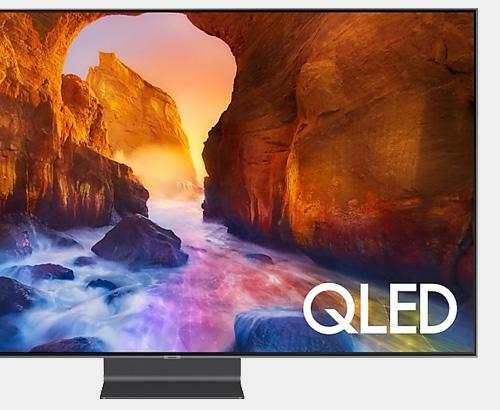 If you were already contemplating upgrading to a 4K HD TV, then this deal is a game-changer. An amazing TV becomes a home cinema system that you will want to use again and again. Simply pop in and see us anytime between 1st of October and 22nd November 2015 and our friendly team will give you a pressure-free demonstration of one these marvels of tech in action. Don’t wait too long or you could miss out! * Please note: Soundbars are subject to availability whilst stocks lasts. Free model is the Sony HT-C80 but maybe substituted throughout the promotion to an equivalent specification model. Deliveries of soundbars can take up to 90 days from purchase date to arrive.